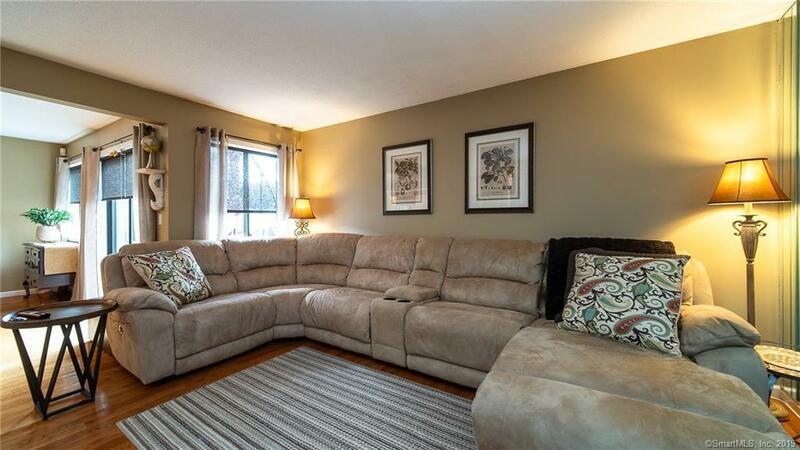 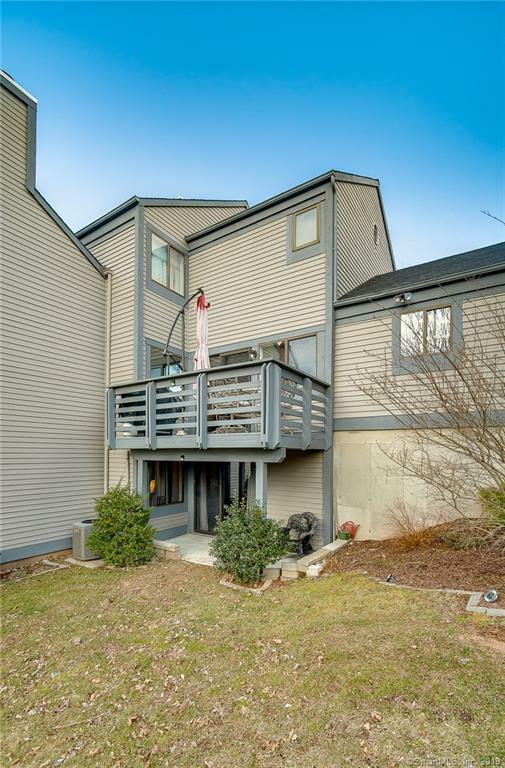 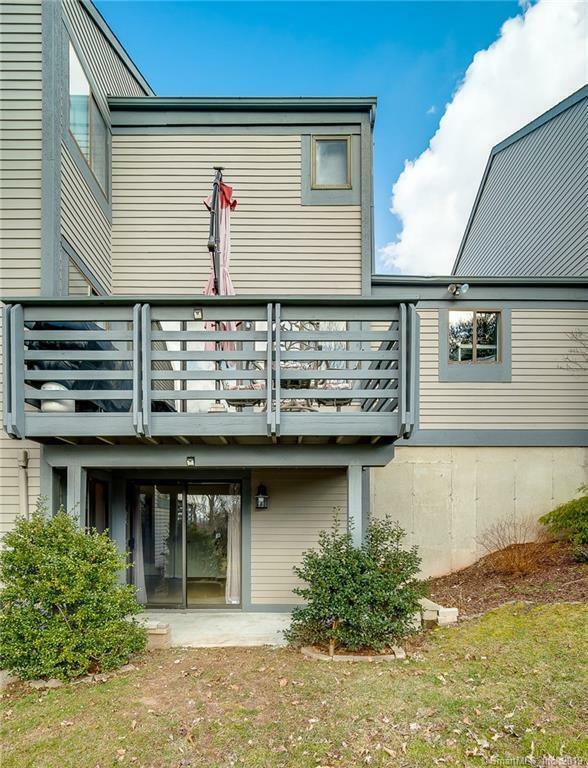 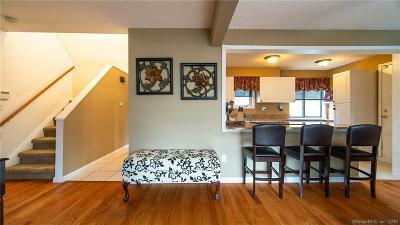 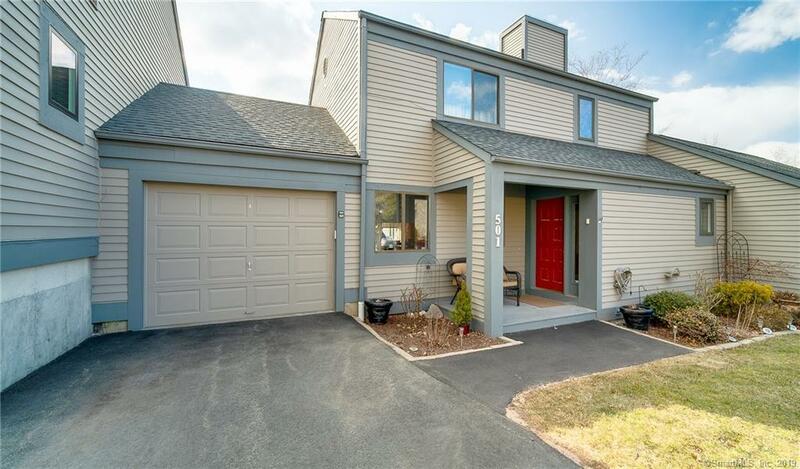 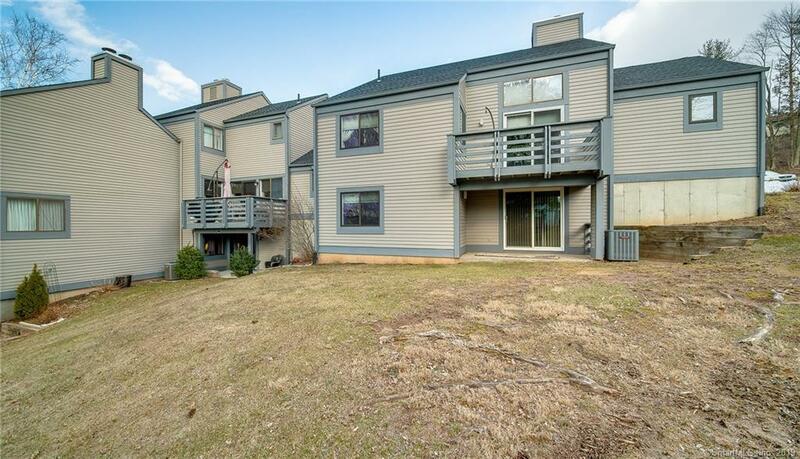 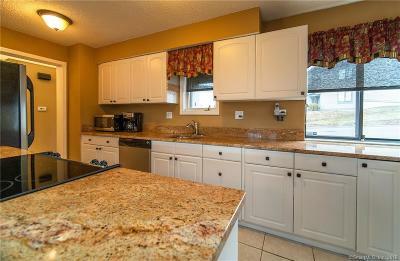 Located in Pilgrimâs Harbor in Wallingford, this unit has everything you could want! 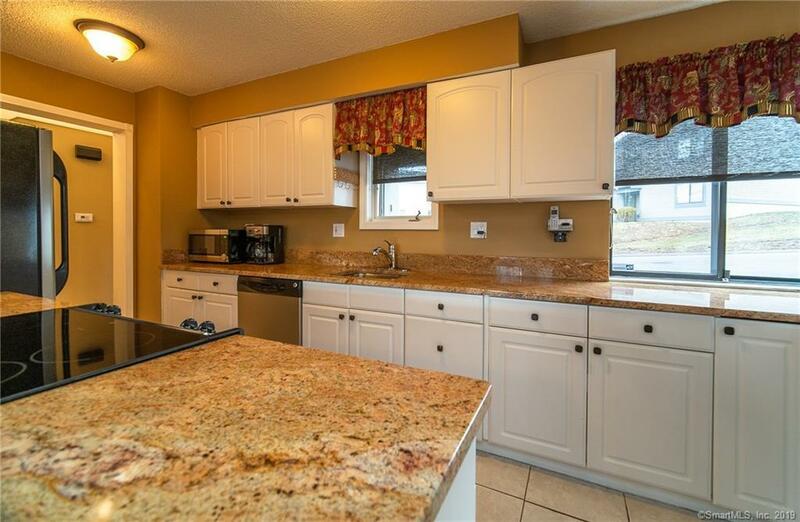 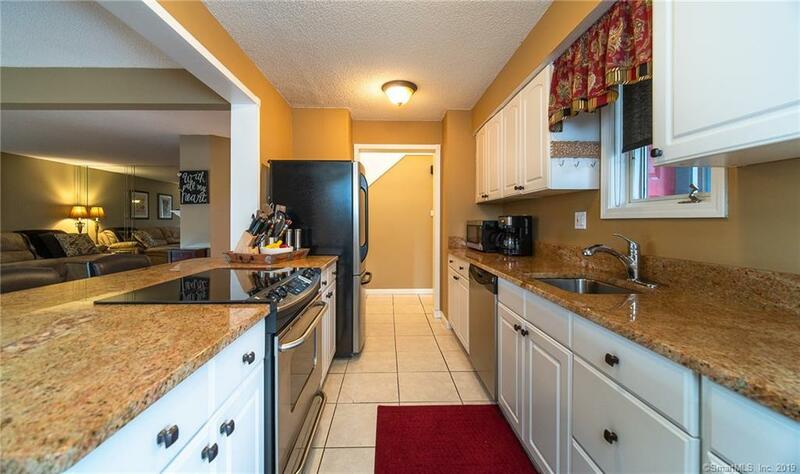 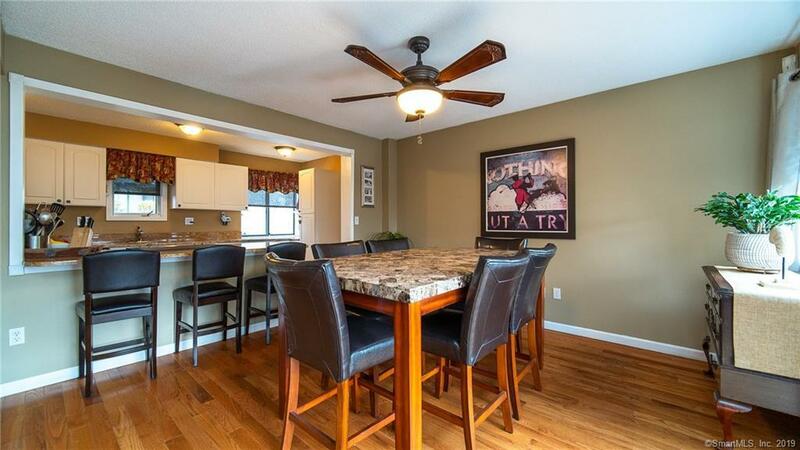 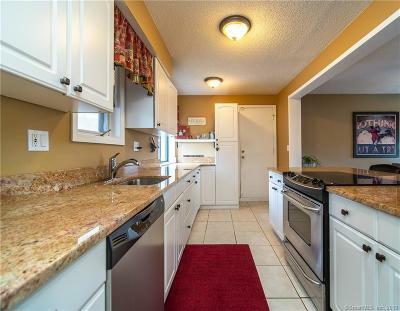 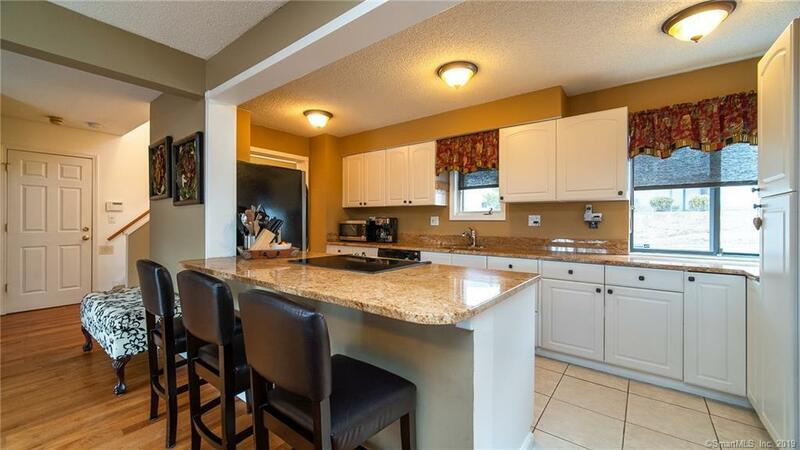 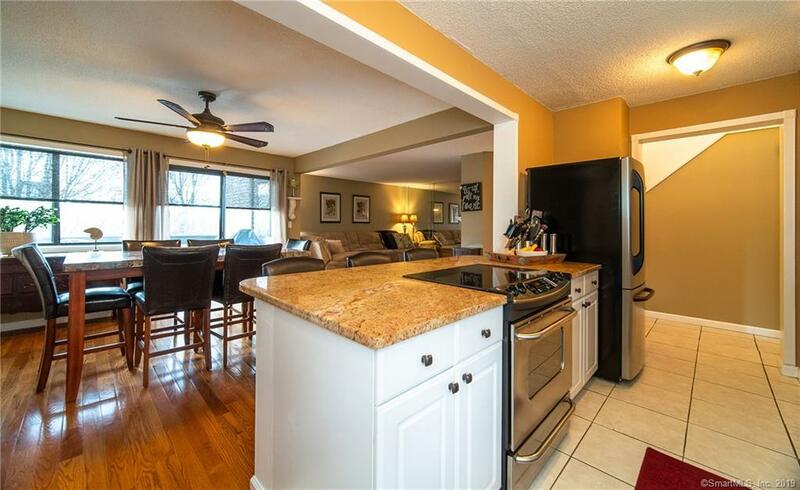 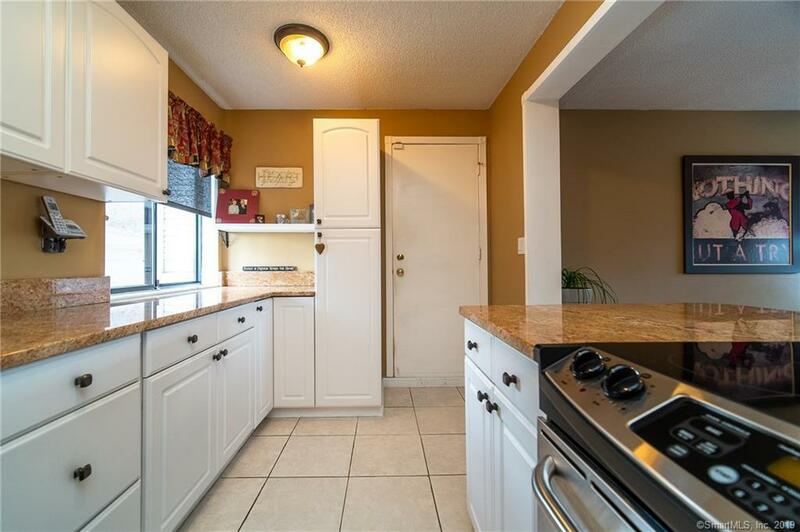 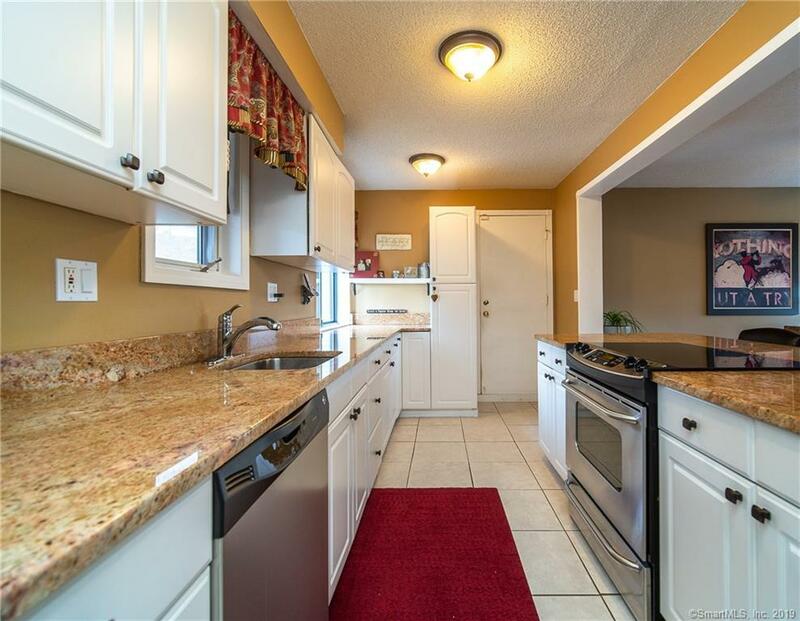 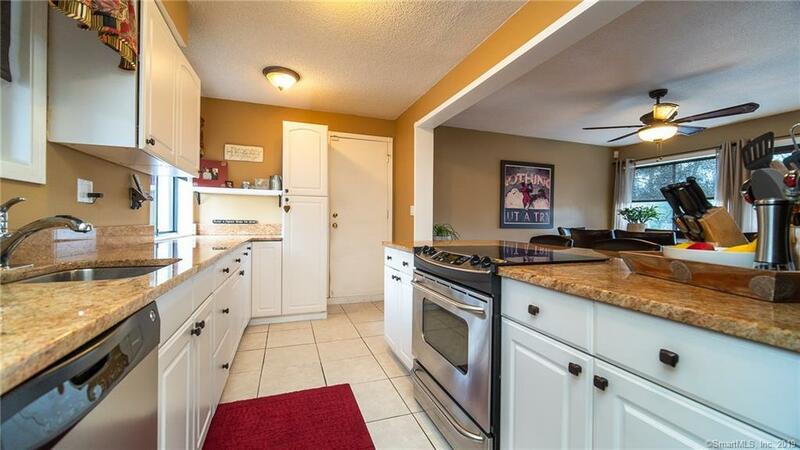 The main floor has an updated kitchen with stainless steel appliances, tons of granite counter top space and extra seating at the breakfast bar. The wonderful open floor plan allows the dining area to flow nicely into the living room. 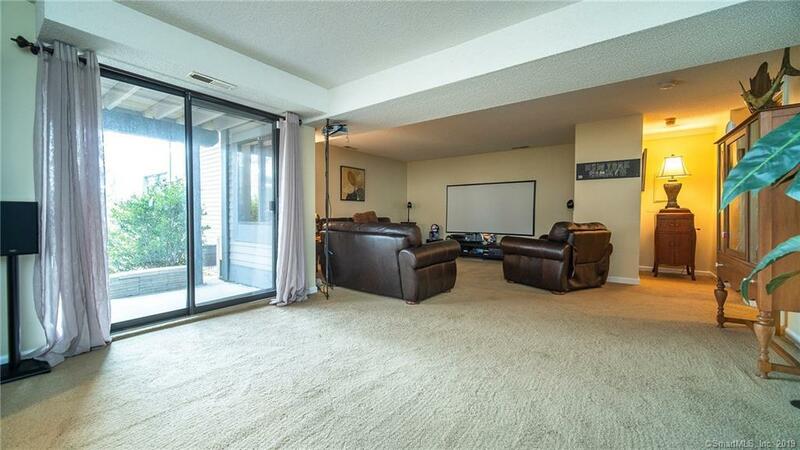 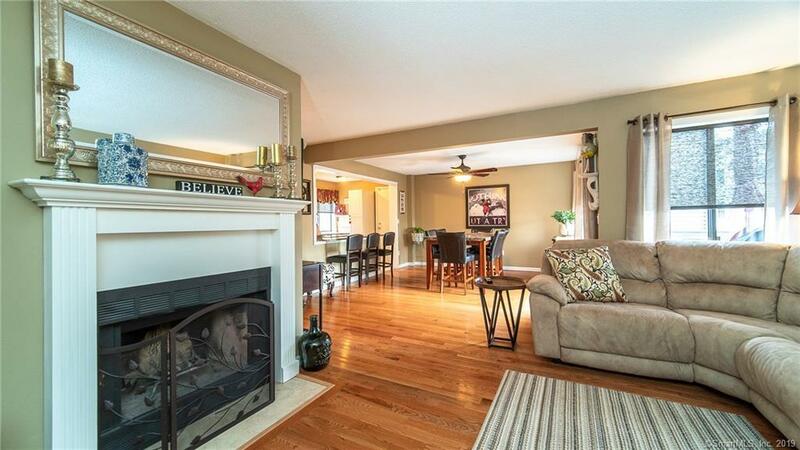 This great space has gleaming hardwood floors, a fireplace and a lot of natural sunlight. 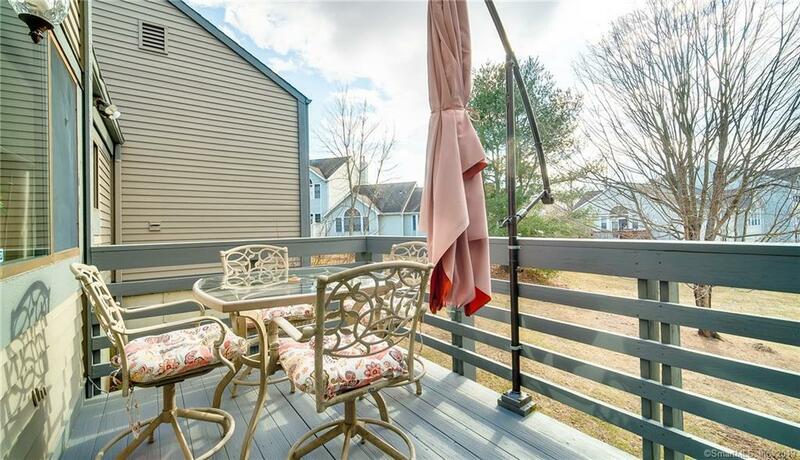 This level has sliders that lead to a back deck to enjoy the outdoors. 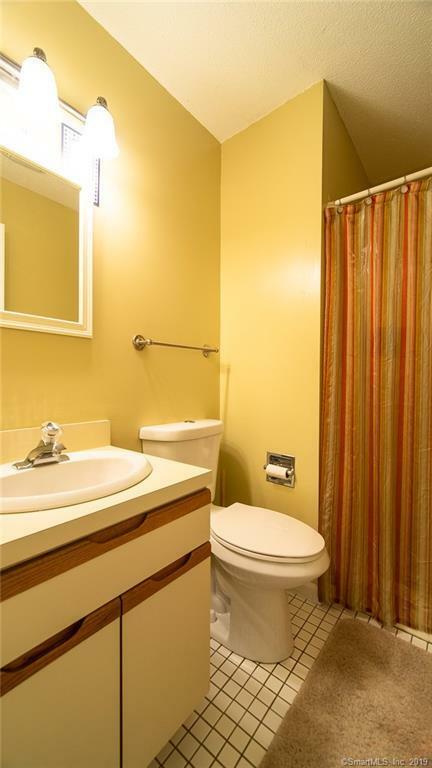 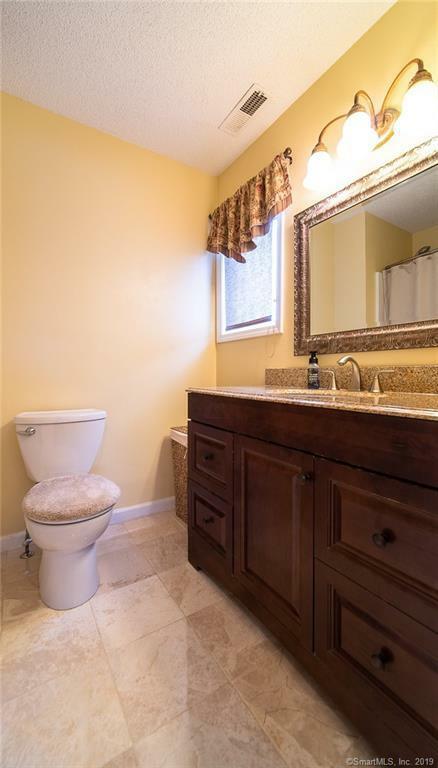 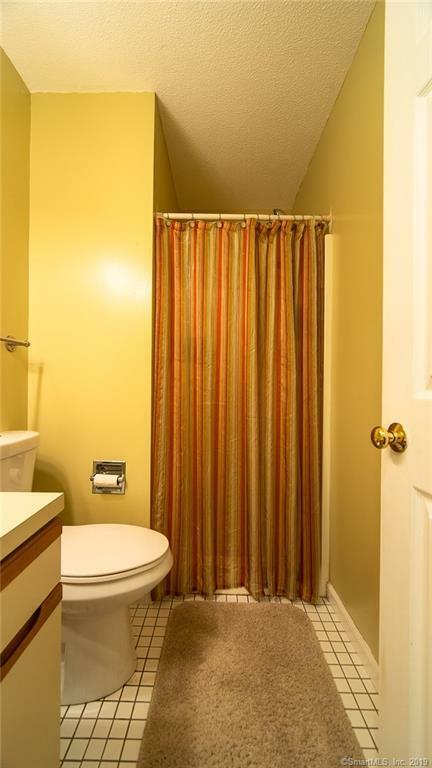 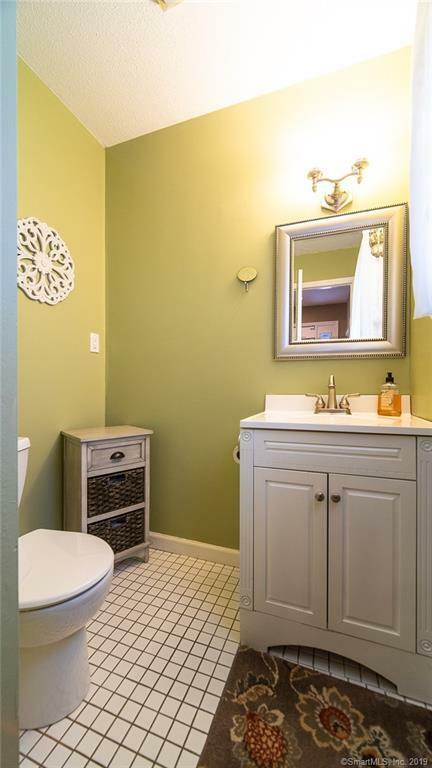 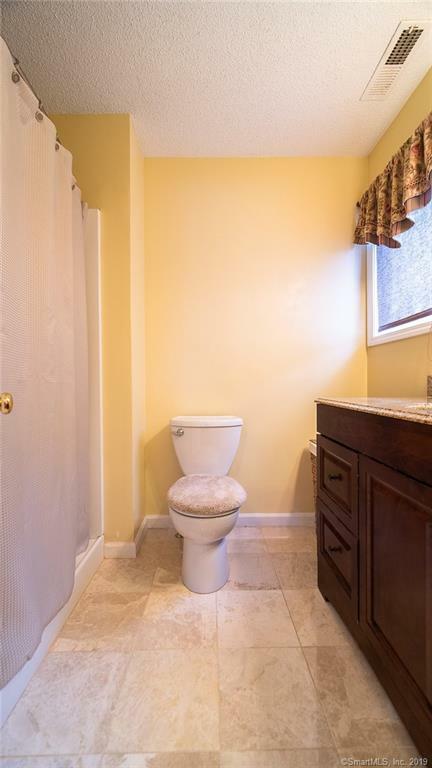 The main level also has a guest bath. 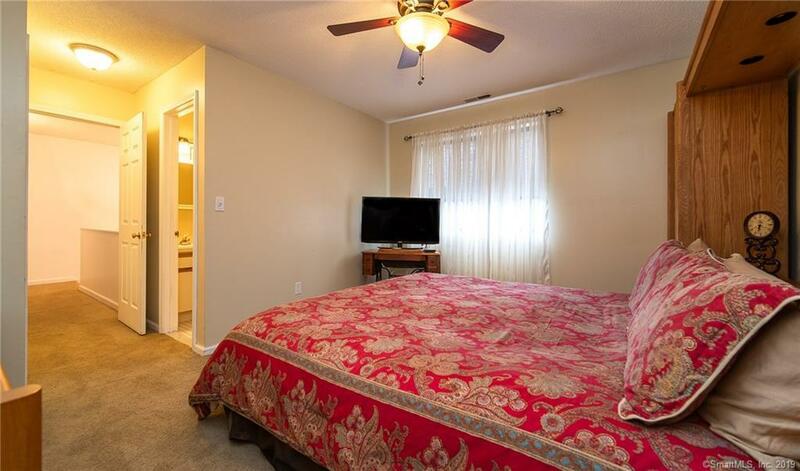 The second level has two great size bedrooms both with their own private baths. 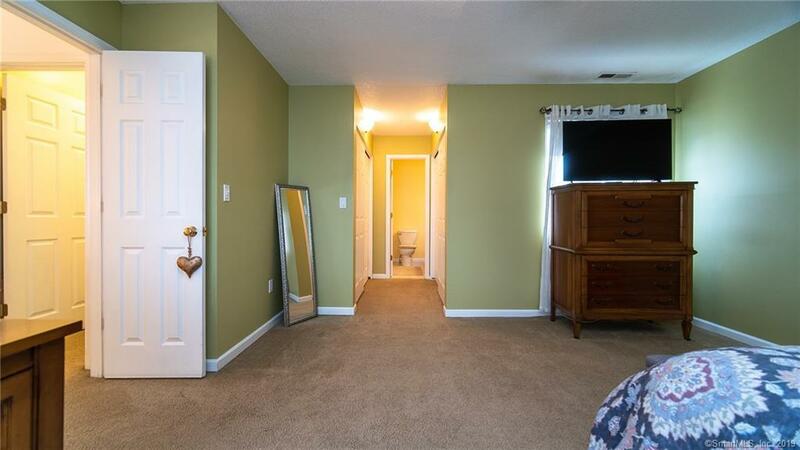 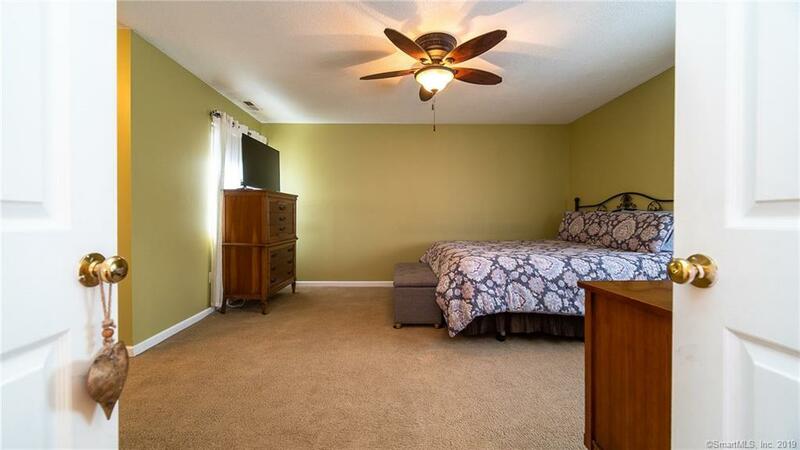 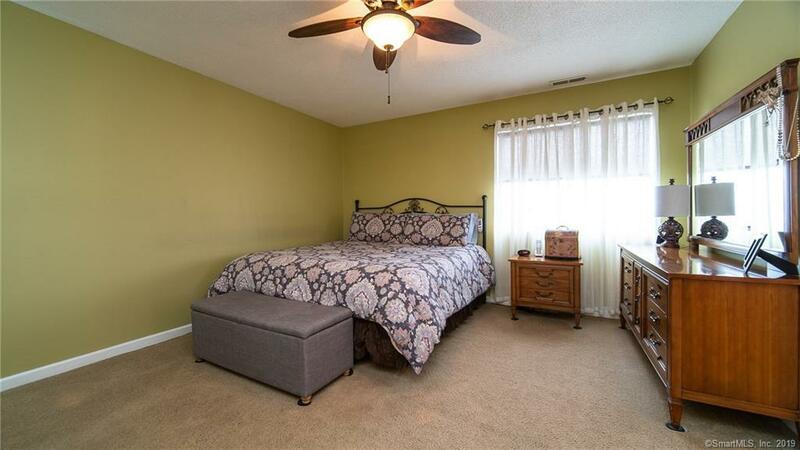 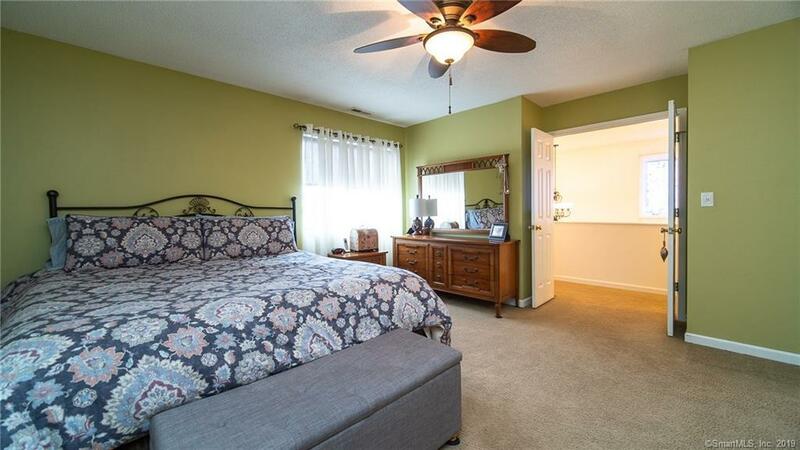 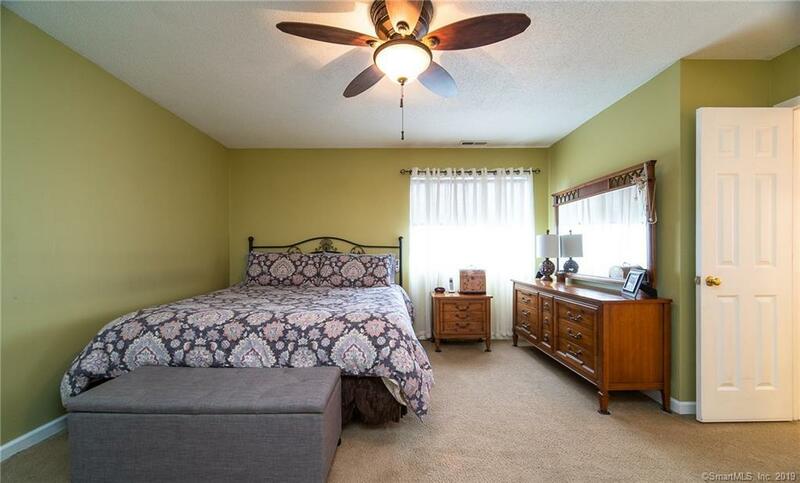 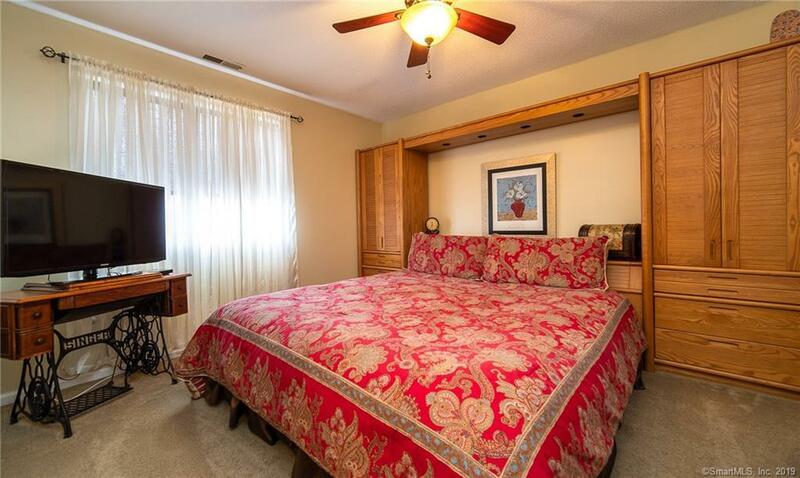 The master bedroom has dual closets and the bathroom is fully remodeled. 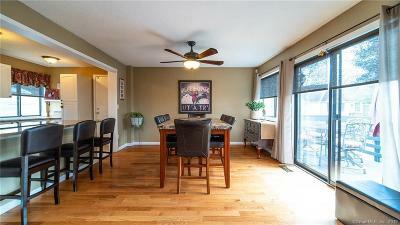 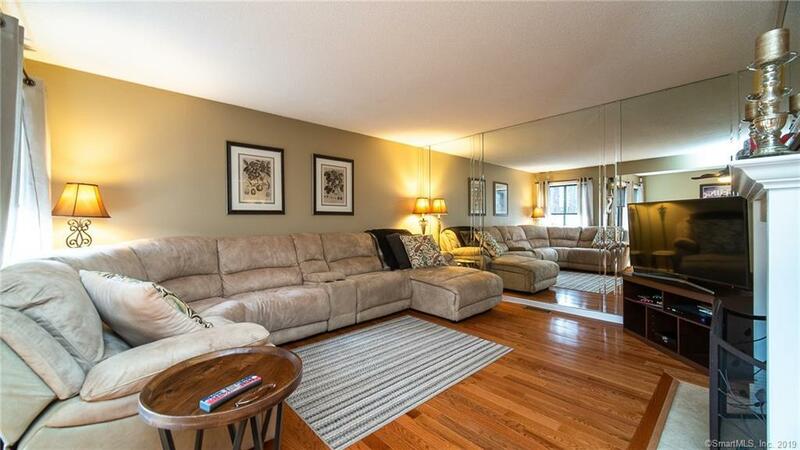 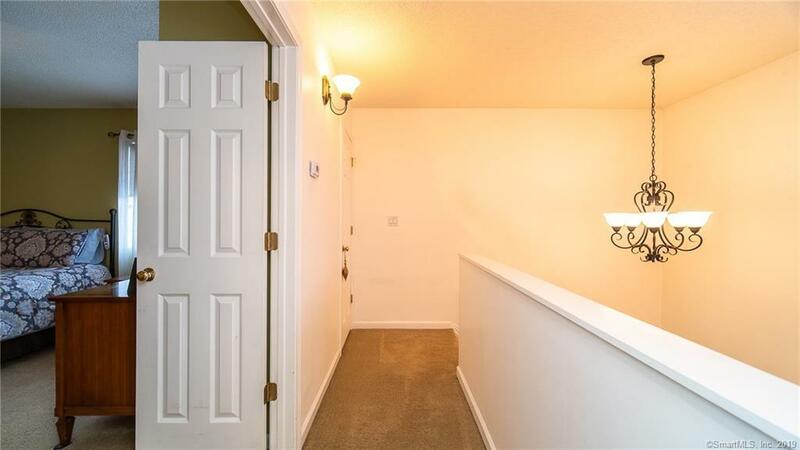 The lower level of this unit has additional finished sq footage and is the perfect entertaining space, boasting another fireplace and a sliding door that walks out to and outdoor patio. 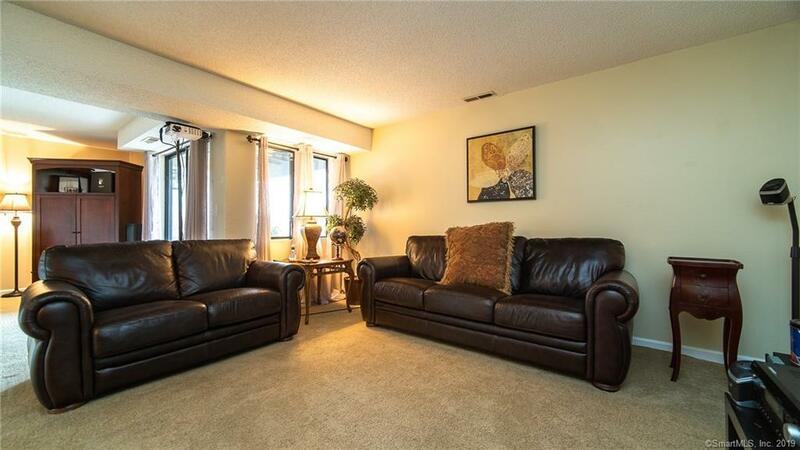 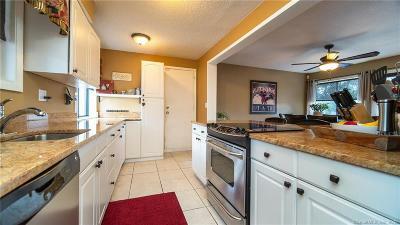 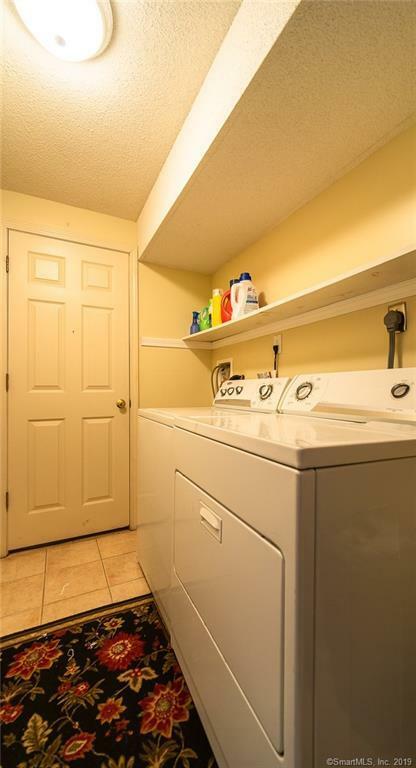 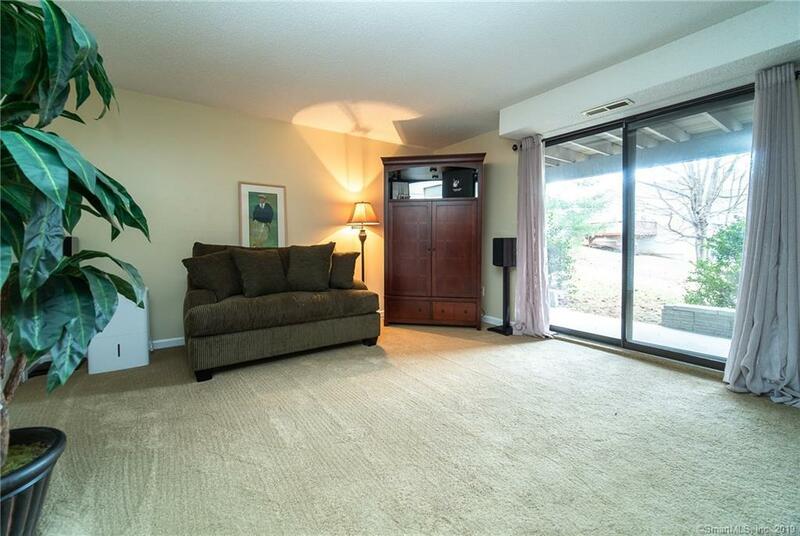 Central air and an attached garage make this unit perfect! 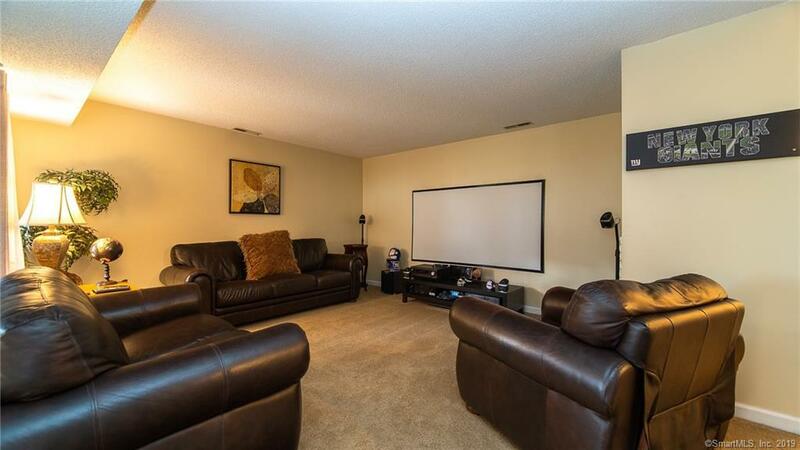 The complex has tennis courts, and clubhouse and a newly redone swimming pool. 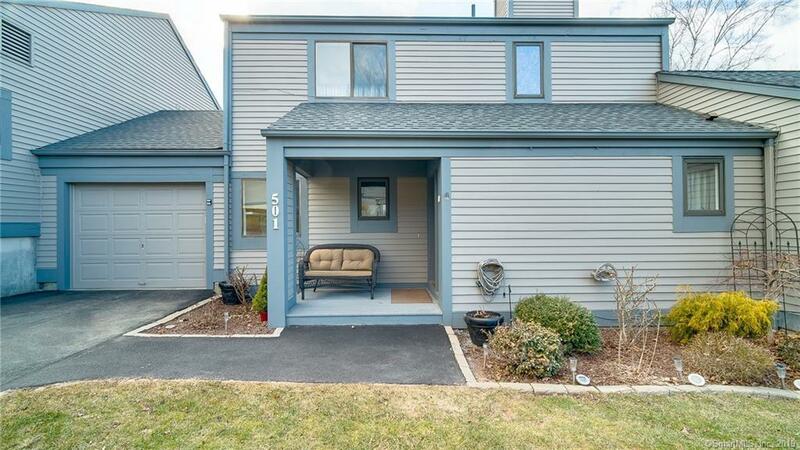 All while being conveniently located in Wallingford, which has amazing electric rates!